Gone Country > Welcome to Custom Made Furniture! To some furniture is a thing - you put it in the corner, it looks ok, sure - it will do. To others, and to us, pieces of furniture are more than just inanimate objects that fill our homes. We at Gone Country feel furniture should bring a room to life, make your home feel like your home, and be something you pass on for generations. If the latter sounds like something you can appreciate, then let us bring you back to the world of custom designed, hand crafted quality furniture. 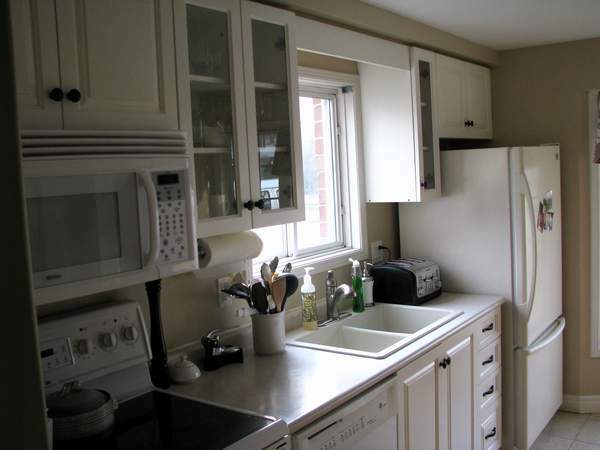 Most kitchens are structurally sound, but the owners have grown tired of the doors, mouldings, and finishings and think they need to replace everything. 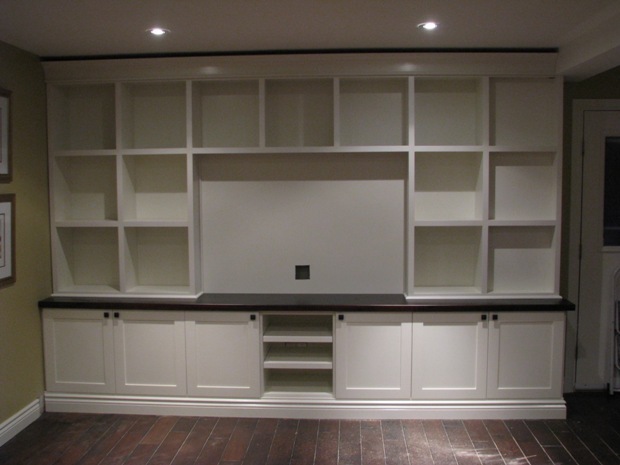 But a refacing saves the cabinetry and simply re-skins the entire kitchen in the updated style you are looking for. Looks great, reduces waste, costs less. Feel the pride of ownership as you sit down to dine with friends around your one of a kind custom designed Gone Country dining table. Swing open the doors to an armoire that is uniquely you, and slide the drawer open on a dresser that feels like home. Custom Gone Country pieces make your home feel like your home. You've looked at that bookcase in the magazine a dozen times. It would absolutely make your living room complete. You can drive to the designer's show room in California and foot the astronomical bill – or - bring us the picture so we can recreate the piece that blows your mind and not your budget.